After a couple dozen group games and four series in the play-ins, what does the meta look like? This 2017 Worlds story is brought to you by Predator. 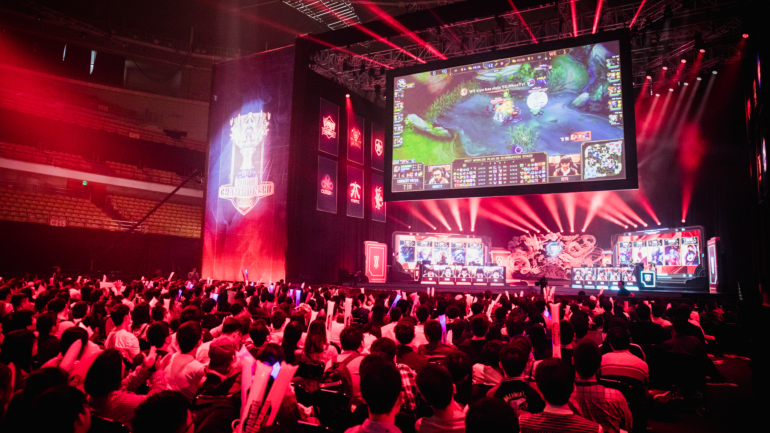 The meta for the past couple League of Legends World Championships has been a mess. Big changes instituted by Riot right before Worlds had even the best teams scrambling to play test champions and strategies. The juggernaut update in season five meant Mordekaiser was perma-banned throughout the tournament, while the lane swap change in season six saw certain teams throw out the entirety of their laning playbook. Riot Games has gone on a rampage this year on the “Rito plz” memes, fixing many issues that players and fans have complained about vociferously. The latest was their approach to the Worlds meta. Big changes went out the window, and in came small tweaks on Patch 7.18 that sought specifically to balance the meta for pro players. And it’s the healthiest Worlds meta in years. Related: Did you think the Worlds meta was balanced? Because huge changes happened in Patch 7.19. Over the past two weeks, we’ve seen that meta in action through the play-in round. So what exactly does it look like? Note that these are just the champions played. Kalista’s only seen five games because most competent teams are smart enough to ban her. 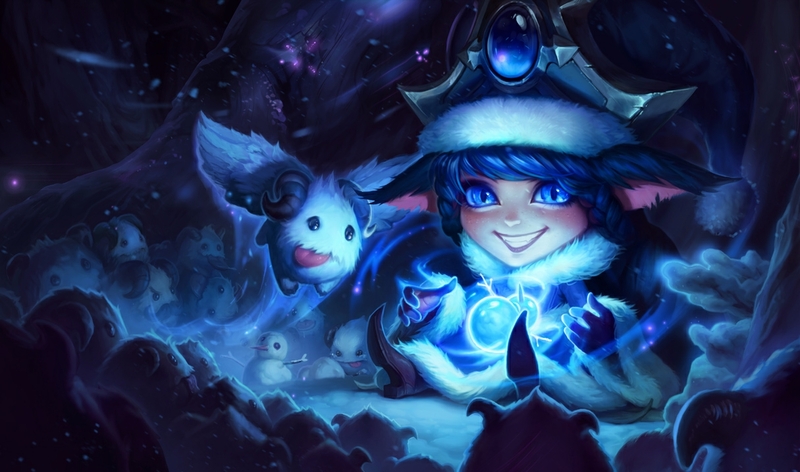 Her combination of laning power, safety for the support, objective control, and engage make her an OP pick in the pro meta. She is extremely dangerous at two items. Just behind Kalista are a few hypercarries—Tristana, Kog’Maw, and a little Twitch—along with a couple stronger laners like Xayah and Varus. Due to the Kalista bans, most games are Tristana vs. Xayah and are won by who can get the most help. The top lane continues to be dominated by tanks. Rumble is the only damage dealer in the top five, and unlike the ADC position, this isn’t because he’s banned. Jarvan is getting the most bans at the moment, but the numbers are a little misleading because he’s also a ban priority in the jungle. 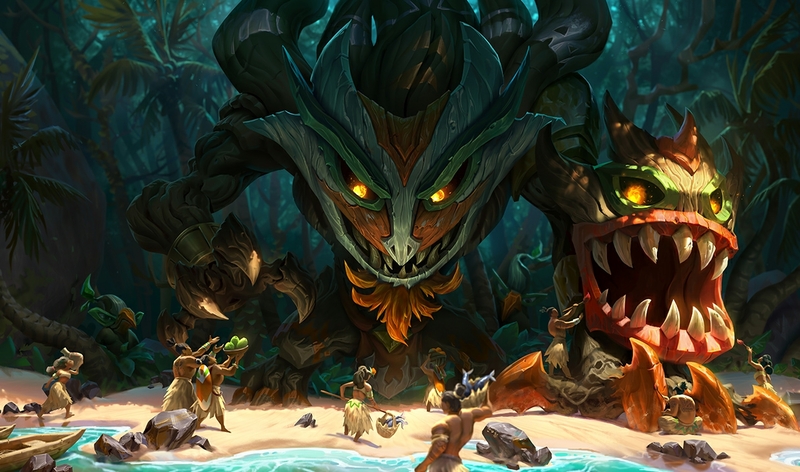 The two most popular picks, Maokai and Cho’Gath, don’t have much in common. Both are kind of AP-based, and have tools to peel for carries. The one thing they do share is also the reason why tanks are so OP right now: Item build. Righteous Glory has taken over as the go-to item in the laning phase. It’s a smorgasbord of awesome stats, from armor and health to cooldown reduction. Righteous Glory into Gargoyle’s Stoneplate gives tanks such a leg up on carries that it’s extremely hard to punish them. Should you continue to rush Ardent Censer? Just like top lane, the support meta continues to revolve around which player can get Ardent Censer first. But that’s only because top-tier engage champions like Alistar and Rakan are banned so often. Rakan, in particular, is broken when paired with Xayah. No other champion can dash in and out of engages like the bird man. When those two are off the table, Janna and Lulu run the show. We haven’t seen much of the ADC Targon’s build that seeks to get an Ardent Censer as early as possible. But we have seen more ADCs build Barrier with the support taking Heal to take advantage of Ardent Censer’s numerous buffs. Still, support seems like an area of mystery when moving into the Worlds main event. We saw several strong top laners in the play-ins, from Jung “Impact” Eon-yeong to Fnatic’s Paul “sOAZ” Boyer. But more support talent lies ahead, and we’re curious to see what picks and strategies they can come up with. Lee has barely been played, which is surprising. And while teams have experimented with champions like Ezreal, the jungle is still dominated by the likes of Sejuani, Jarvan IV, and Gragas. These champions just want to get to late game and start fights. Similarly, the mid lane has been dominated by Syndra and Orianna. You would have been forgiven for confusing this year’s Worlds with last year. There just isn’t a lot of creativity in the mid lane. Even when there are obvious counters to Syndra—Ekko, anyone?—we’re just not seeing those being played. 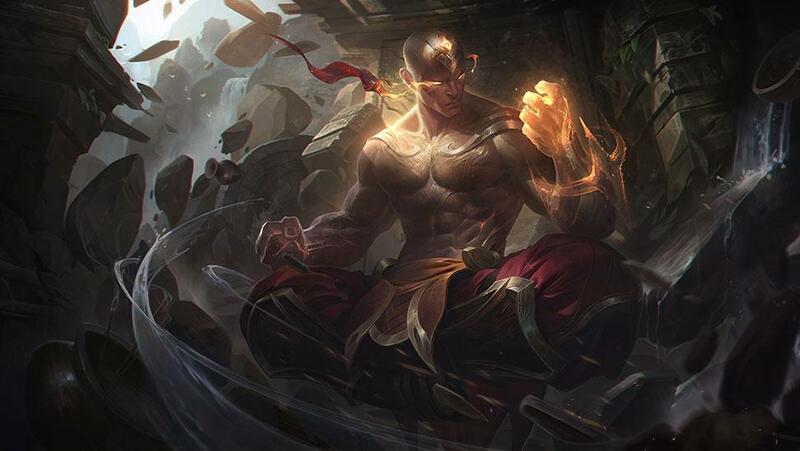 The return of Ryze was fun, but he’s another late-game champion. Taliyah and Cassiopeia continue to be picked situationally. Let’s hope that more mid lane talent in the group stage will lead to more champion diversity, too.